Over the weekend, Katie Sato led a resurgent women’s volleyball team to winning all three of its matches over the weekend at the CSUN-Pepperdine challenge held at the Matadome. 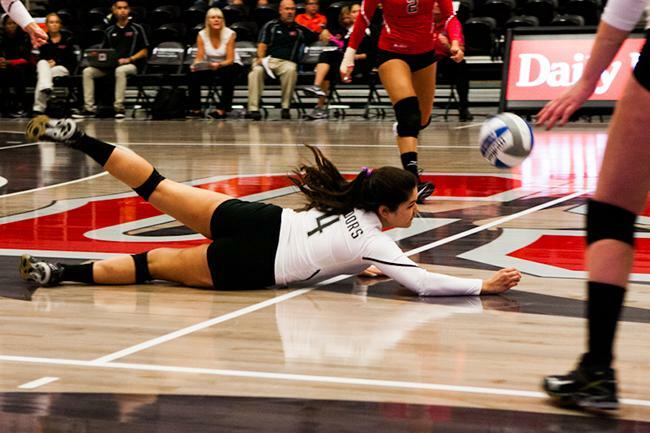 The senior from Calabasas had a season-high 26 digs in the Matadors four set win over Pepperdine. It was CSUN’s first win over Pepperdine in program history. Sato averaged 5.2 digs during the three game series and added 18 digs and 2 aces in the Matadors win over Weber States. As well as, being named Big West Defensive Player of the Week. CSUN also got sweeps over Weber State and Northeastern and the Matadors are on a four game winning streak after starting the season having lost two in a row. It’s the longest such streak for the program since 2014 when the team opened its season by winning five straight. The freshman has been solid in the last two games and at the forefront of the Matadors attack. 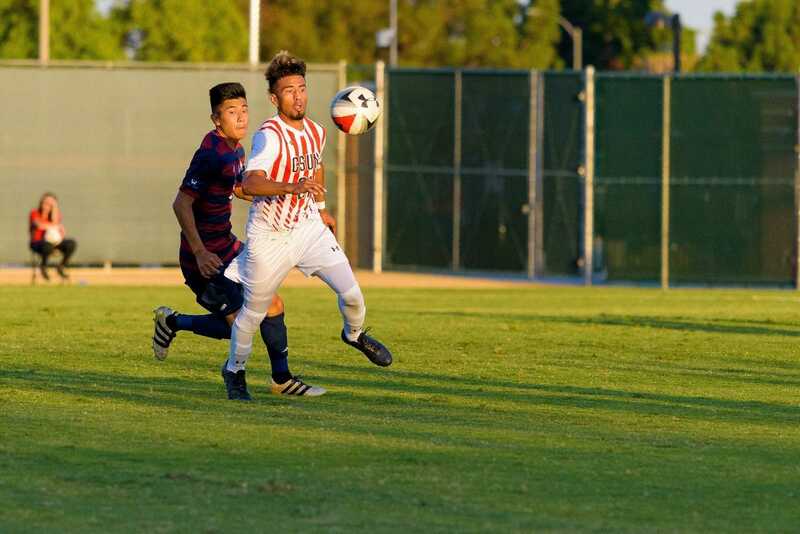 Trejo scored a goal from 10 yards out in CSUN’s 2-1 victory on the road against 16th-ranked Utah Valley while adding a goal in a 2-1 loss against Saint Mary’s. Trejo has scored in two consecutive games and has proven himself to be a dangerous playmaker for the Matadors.